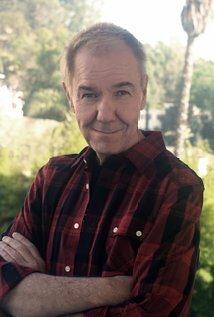 This week the Cave of Solitude had the priviledge of being joined by the legendary comic book writer Gerry Conway. Known for creating such characters as The Punisher, Ms. Marvel, Power Girl, Firestorm, and Jason Todd just to name a few, he is most famously known as “The Man who Killed Gwen Stacy!” Joined by Martin Slam Duncan of the Fastball Special, we dig into some of the highlights of Mr. Conway’s career including his comic book work, as well as his screen writing for Conan the Destroyer. Enjoy the Show!! !